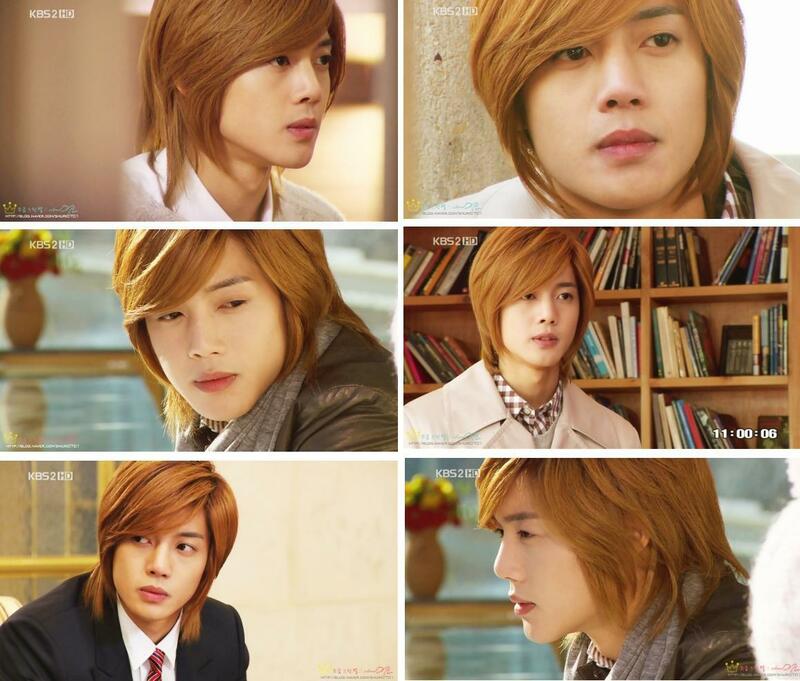 Many Faces. . HD Wallpaper and background images in the Kim Hyun Joong club tagged: kim hyung joong boys over flowers. This Kim Hyun Joong photo contains picha, headshot, and closeup. There might also be suti biashara and biashara suti. aigoo all are well taken .. very charming ..